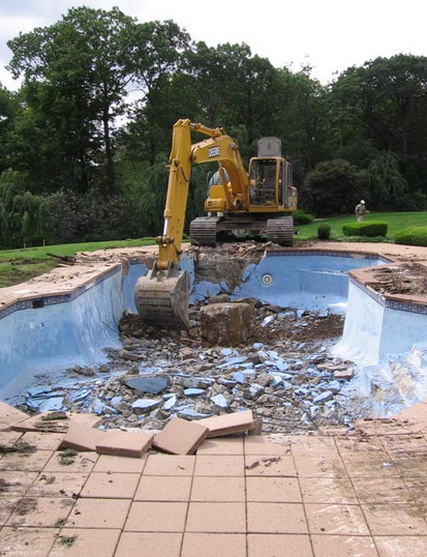 Pool demolition is one of the most common residential services we perform due to high demand in areas in between Dallas and Fort Worth like the Hurst, Euless, Bedford area. You may want your pool removed for a variety of reasons. If this sounds like your situation, give us a call below and we'll walk you through every step of the process. We look forward to earning your business and show you the JCL edge. We are proud to provide DFW with the best pool removal services in the state of Texas. We are with the BBB have references from homeowners just like you. With us, you're in good hands and we treat every client like family.